Periodontology is a branch of dentistry which has as a subject the diseases of the gums and of the tissue surrounding teeth, which is the periodontium, as well as the exposed dental necks. Periodontitis is the second after caries cause of tooth loss in adult patients. Merely a few per cent of adult Poles have healthy gums and periodontium. Periodontitis, or inflammation of the periodontium, is a disease caused by bacteria. 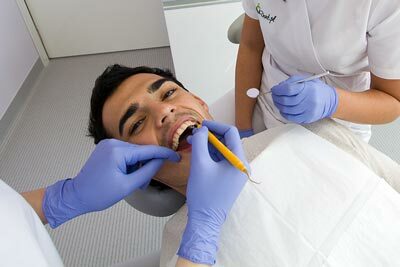 Its most frequent cause is unsatisfactory oral hygiene. Beside bacteria, factors such as genetic predisposition, smoking, diabetes, stress, medication, may also contribute to the disorder. 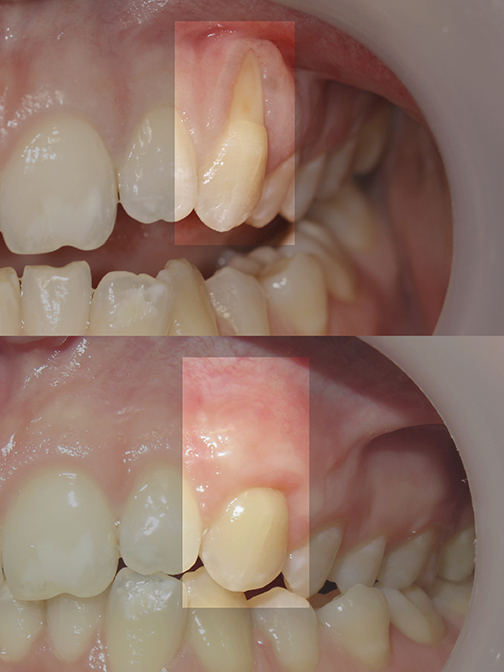 Significant are also occlusion defects and faulty fillings, prostheses and prosthetic crowns. Periodontitis is a chronic disease like diabetes or hypertension. Thus, the treatment of parodontopathy lasts as long as the patient has his own teeth. Specialist periodontological treatment inhibits the progress of illness and makes it easier for the patient to maintain good oral hygiene. What are high standards of the therapy of periodontitis? 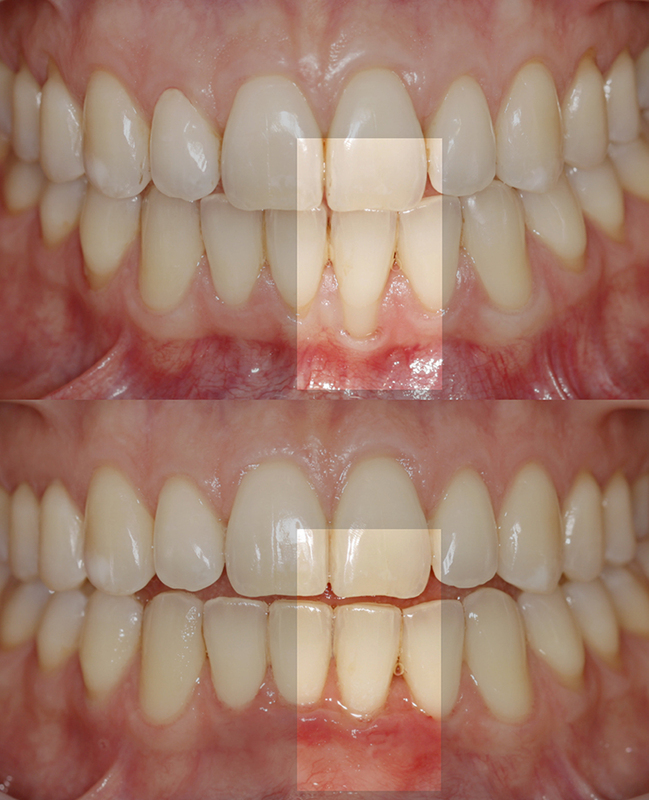 Periodontology therapy consists of three stages. 1. Hygiene stage, where the goal is to achieve a normal oral hygiene index (API: index of dental plaque presence in the interdental spaces) and low index of gingivitis (PBI: index of bleeding from the interdental papillae. This stage involves patient’s education on the subject of daily oral hygiene and repeated procedures of professional removal of dental and extra-alveolar deposits in a dentist’s surgery. 2. Surgical stage: it refers to those patients in whom the disease is advanced. Periodontologic surgeries are resectional (removal of diseased tissue) and regenerative (reconstruction of damaged hard and soft tissue). This stage often requires computerized tomography of the operated region for ultimate planning of surgery. 3. 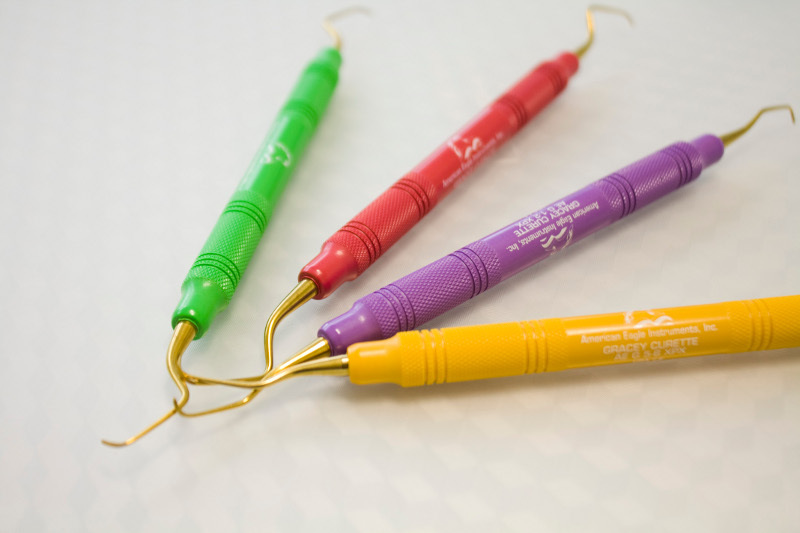 Sustaining stage: it should make the effects rendered at the previous stages long-lasting and motivate the patient to maintain optimal oral hygiene. 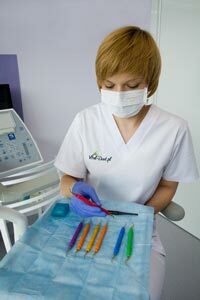 All the three stages are supervised by Karolina Michalska-Bałaga, a dentist specialized in periodontology.. 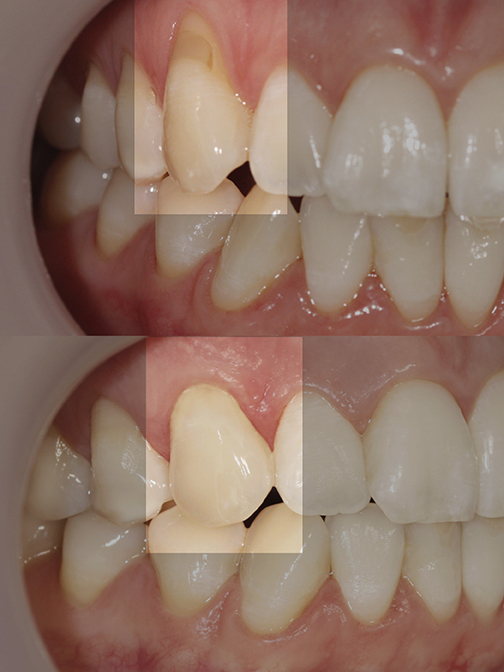 Receding gums (exposed teeth necks) may occur in persons who do not suffer from periodontosis. They are often caused by incorrect tooth brushing, inborn predispositions (so called thin phenotype of gums) or incorrect arrangement of teeth (malocclusion). Receding gums are the cause of tooth sensitivity to cold and dental caries of roots which in turn may lead to teeth loss. Modern periodontology offers microsurgical procedures thanks to which it is possible to cover the exposed part of tooth root and strengthen and thicken the gum. One of the most frequently conducted procedures in the scope of mucosal-gum periodontology is gum transplantation or transplantation of connective tissue from the palate.